Truth is a jealous, vicious mistress that never, ever sleeps. You chase off every man that’s ever been interested, and you do it without even trying. Men don’t avoid successful women because they’re jealous; they often do it to avoid being in competition with her next job promotion. Lady Limelight is a jealous lady. She wants all of your attention. You don’t have any time to think of anything else but Lady Limelight, because pretty soon that light will be shinning on somebody else. So you better do it while you can. Well, I think everybody’s a little jealous of the Vietnam Wall, even people from wars that already have good monuments. You have a monument like the Wall and nobody ever forgets your war, you can bet on that. Love is always patient and kind. It is never jealous. 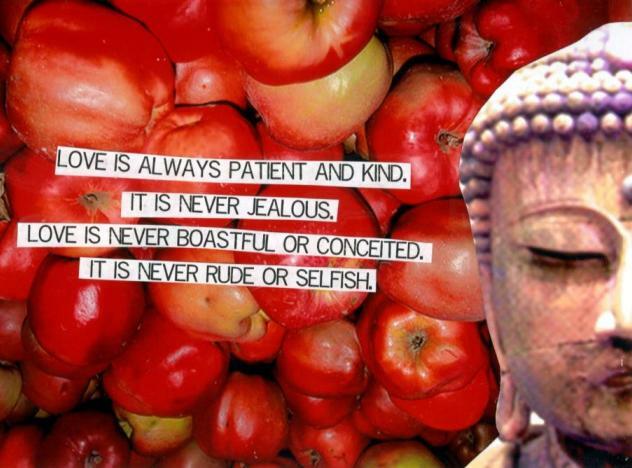 Love is never boastful or conceited. It is never rude or selfish. I remember being awed by it – the uniqueness and nicety of style – and I suspect I was a bit jealous because we were more or less of the same generation. But we’re born as children and we look at the world with open eyes… And we don’t judge and we don’t betray. We’re not jealous. We’re not envious. We’re not even weary, which is a danger also as kids. They have to learn a certain amount of awareness. I get a little jealous of these actor boys. They walk into a club, and in two seconds flat there are swarms of girls who are wanting so badly to touch them or just say hello. That’s not the case with me, or any other girl I know.